Losing a loved one is one of the greatest challenges we will face this lifetime. 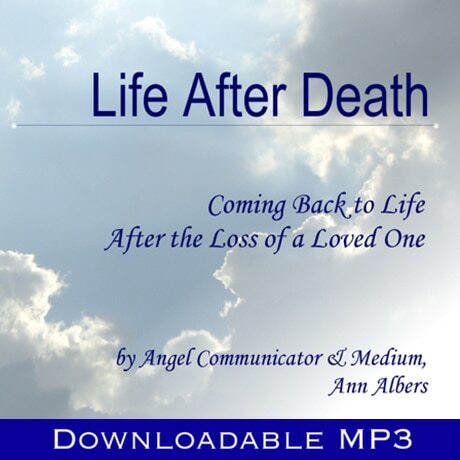 No matter what your spiritual beliefs, angel communicator and medium, Ann Albers, guides you to re-establish contact with your dear ones on the ‘other side’ through discussion, guided meditations, and the love and prayers that went into the making of this recording. Learn the three basic assumptions that are essential for communicating with your loved ones. 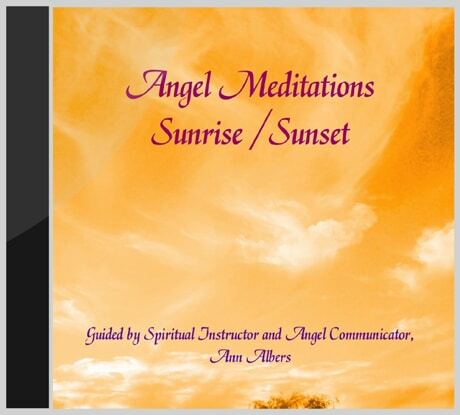 Go on a guided journey with the angels to make sure your loved one has crossed properly into the light, and use another meditation to connect and communicate with them. 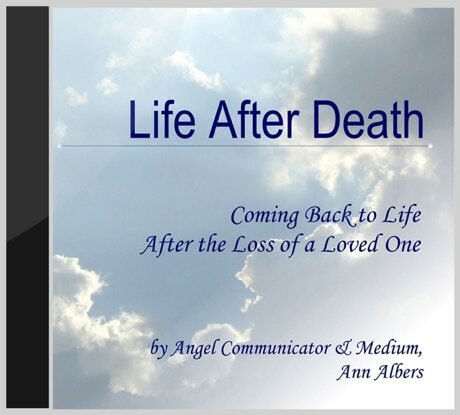 Learn how death can transform you and bring you to new life. With a few tools, and some help from the angels, you can see beyond the illusions and create a bridge between heaven and earth. We send you our love and prayers. 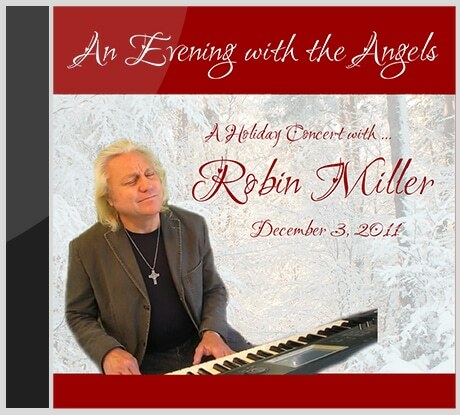 “What a pleasure to receive your CDs on my birthday yesterday. I so wished for a message from my daughter who passed away a year and a half ago. I listened to Death Demystified first and then the Life After Death. The meditation to communicate with your loved one stirred my soul and I wanted to try to connect with her. It was a blessing to me to feel her presence while following your instructions. It was my desire to hear what she was doing ‘over there.’ Imagine my surprise and delight when telepathically I got a message that she was helping and counseling women who had passed away or were nearing their transition. ©1995, Council of Light. Used with permission.